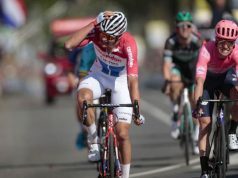 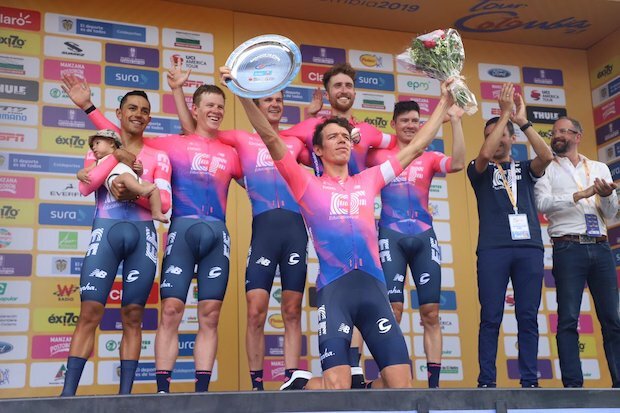 EF Education first claimed the opening team time trial at the Tour Colombia, handing the the race’s first leader’s jersey to local Rigoberto Uran. 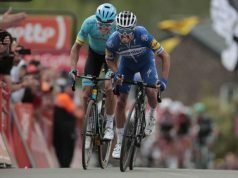 Deceuninck-Quick-Step, the reigning world champions in the TTT discipline, rode to second, seven seconds behind. 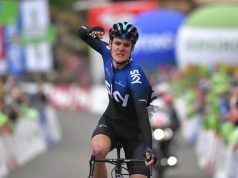 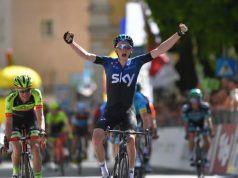 Team Sky rounded out the podium in third, nine seconds down. 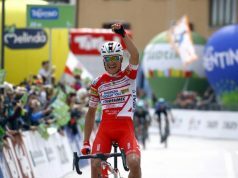 Tomorrow’s second stage includes a circuit race in La Ceja. 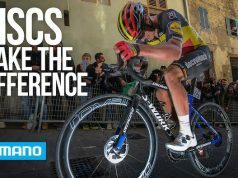 Although the route is mostly flat, the race takes place at an altitude of 2,145 meters.